Stable Shield is the LEADING anti-bacterial paint developed specifically for your stables and yard. Stable Shield protects against the growth and spread of harmful bacteria by up to 99.8%. Stable Shield is the original and only hard wearing Anti-bacterial paint formulated specifically for stables and working yards.  Stable Shield is your one stop shop for professional equine biosecurity supplies for surface protection. For profesional steam cleaning, painting and maintenance services completed by teams that care for horses and livestock just like you. Please visit yardandstablehygieneservices.com.